I recently found out about NOVE home&body decor, and it’s safe to say I’m now OBSESSED! 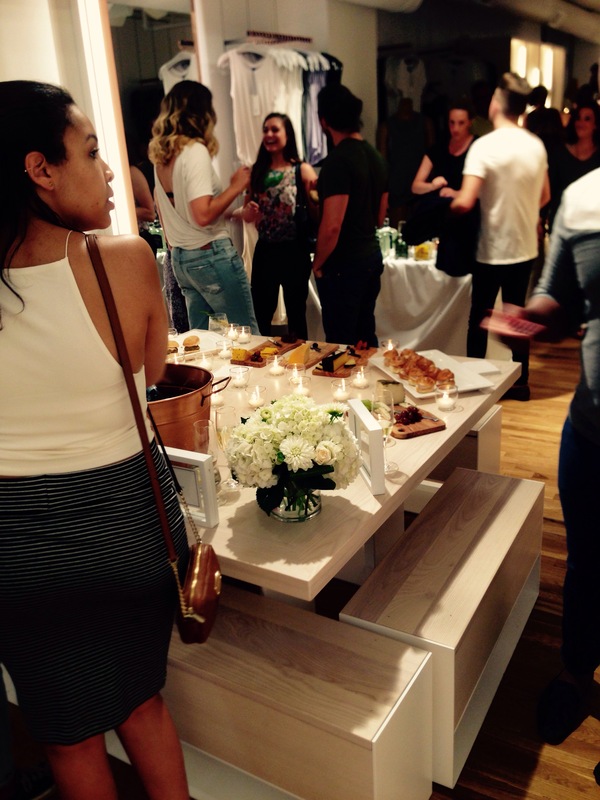 NOVE is a lifestyle boutique of curated fashion, decor and design services. You can check them out for yourself (be prepared to fall in love) at novedecor.com. What I think makes her unique is first and foremost… PRICE. Everything I’ve found on her site is very affordable, which I can’t say for other places where you’d find similar stuff. Plus, the site has a SUPER stylish selection, but it’s not too much where it’s overwhelming. Things are even organized into style collections to make it easy to be inspired and find what you’re looking for. Over the past three years, Yvonne has been building awareness and getting in-person feedback on her fashion selection through Pop-Up-Shops around the city to offer a personal experience. From the high demand that’s been building over the years, they now sell selected items at brick and mortar location at 1329 Vine st. every 2nd weekend of each month except for July. Get to know NOVE home&body decor For yourself! Sign up at novedecor.com for inside exclusives and more! You can also like them on Facebook here, or on Instagram, Pinterest, and Twitter under the name @novedecor. “Spring Fling” for Security, Dignity, Community at Mannequin Boutique April 29! 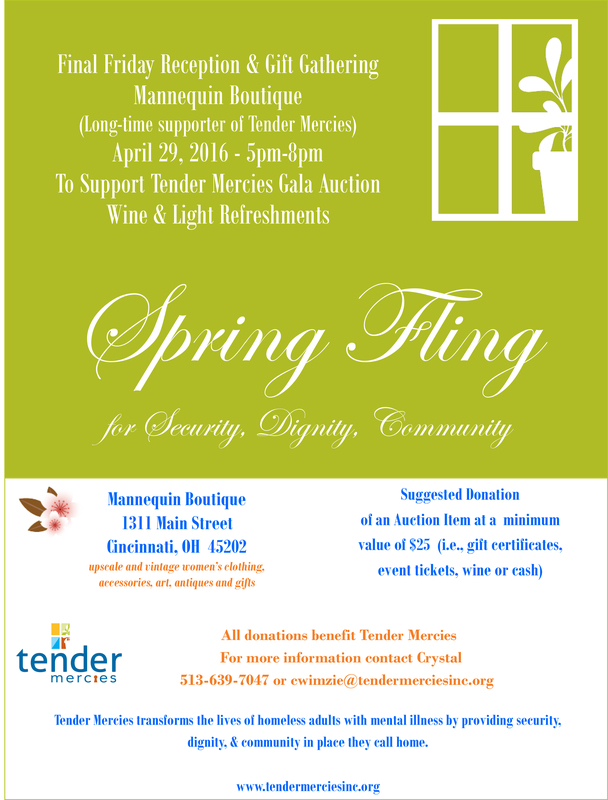 Join me for a “Spring Fling” wine and cheese reception to benefit Tender Mercies, at Mannequin Boutique in Over-the-Rhine on Friday, April 29th from 5 to 8 pm. 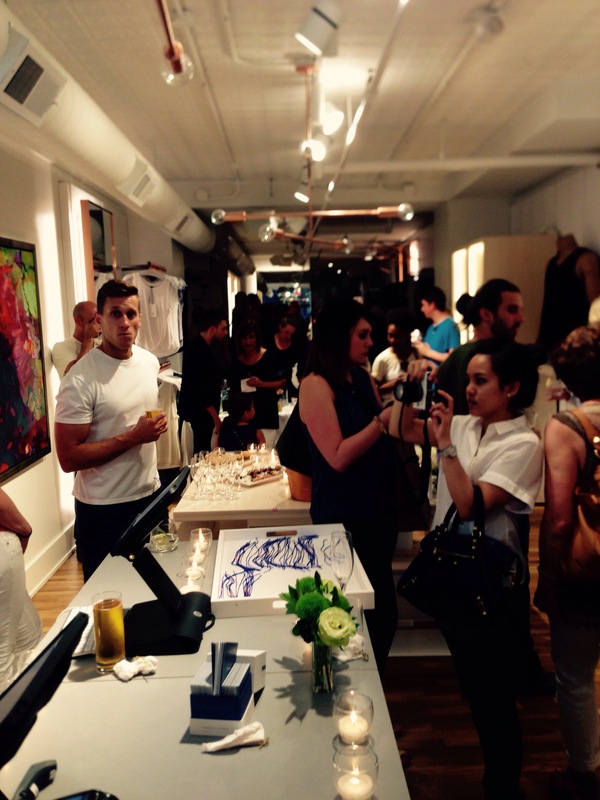 Attendees will enjoy a boutique shopping experience, coupled with a wine and cheese reception. To support Tender Mercies, guests are encouraged to bring an item valued at $25 or more that could be included in a silent auction (i.e. gift certificates, wine, and event tickets). These items will be used at Tender Mercies Gala scheduled for Saturday, October 1, 2016 at the Horseshoe Casino. Check out Mannequin’s unique collection of upscale and vintage merchandise and help Tender Mercies continue to provide “Security, Dignity, and Community” in a home for today, tomorrow, and the future. $100,000 a year. What started as a fundraiser in 1964, has become the latest retail outlet in Over-the-Rhine’s Gateway Quarter. And 46 years later… it is still dedicated to doing good for others. Established in 1985, Tender Mercies works hard each day to transform the lives of homeless men and women with mental illness by providing security, dignity and community. Annually, Tender Mercies provides approximately 200 men and women with housing that is safe, sanitary, respectable and affordable. To prevent a return to homelessness, Tender Mercies assists with obtaining benefits and services like employment training, independent living skills training and counseling. 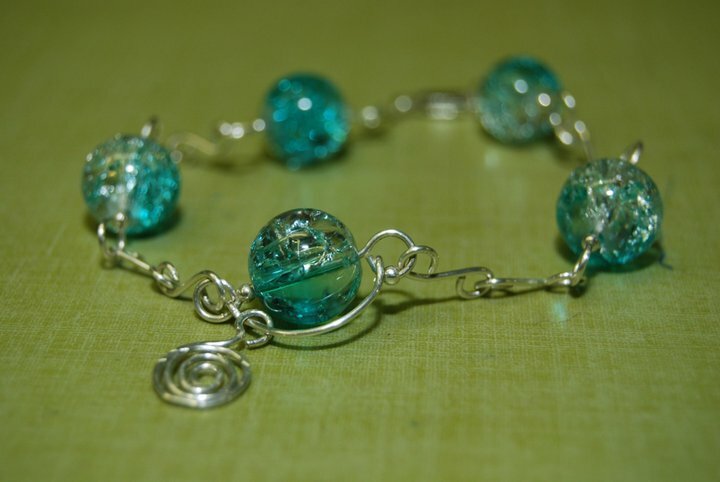 New Year, New You – LOTS of New Vendors! We just maxed out on vendor spots at our upcoming New Year, New You event, which means we’ll have lots of cool new businesses for you to learn about and shop with! Plus, we just got a sneak peek of the event space and it’s going to be AMAAAZING! Construction is scheduled to be complete as of Jan. 19, so our event will be its FIRST after the renovation! Woohoo! Check out all the details below! Hope to see you there! After just more than year in business in OTR, Substance announced this morning that it’ll be closing its doors for good. 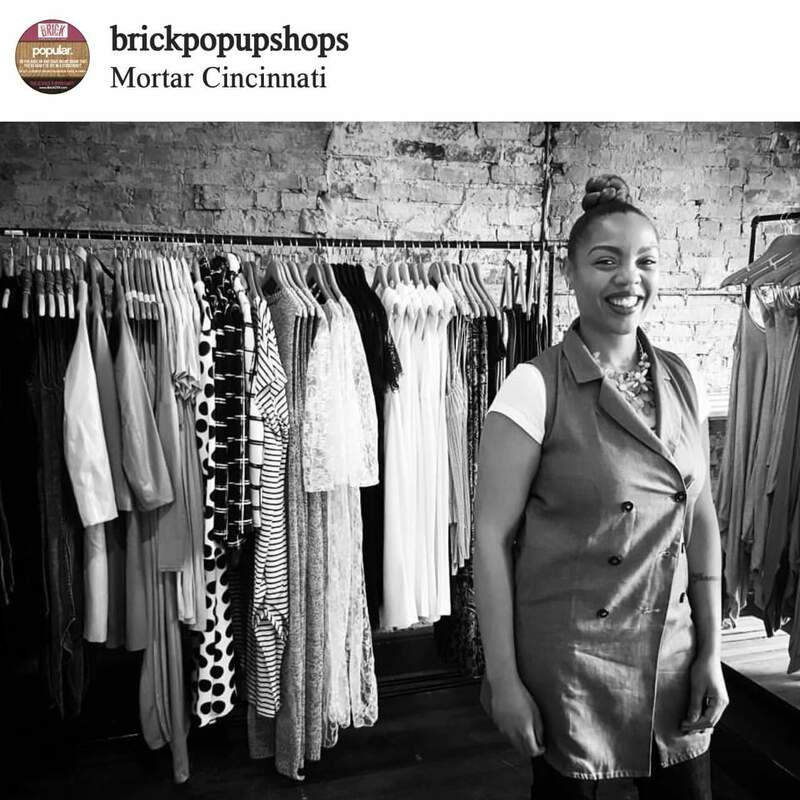 The OTR-based sustainable fashion-focused business (which we wrote about here in Cincy Chic) has a sister store based in Short North, Columbus that’s been in business for more than 8 years. The owner Christina wrote in her blog today that she’s closing both shops to spend more time with her family that’s relocating to South Carolina. While she’s still entertaining offers for someone to buy the shops and website, Christina says she has a tight deadline of April 30 to meet for that to happen. Otherwise, the doors are set to close mid-June. So, you have until then to use your gift cards, and the entire store is marked down 25%. Sad to see a business close, especially one with such a strong commitment to a worthy cause, but as I start my own family this year, I can completely understand the need for a work-life balance. I wish you and your family all the best Christina. As for you, shoppers, sounds like it’s time to score some great deals while the gettin’s good! Local Artist Spotlight December 16 3-5pm! 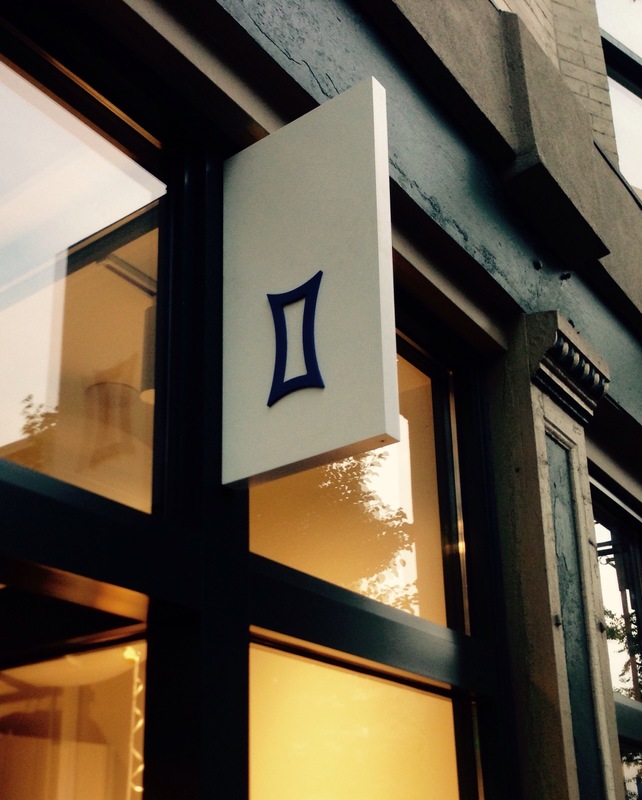 Over-the-Rhine has a new retailer, Substance. 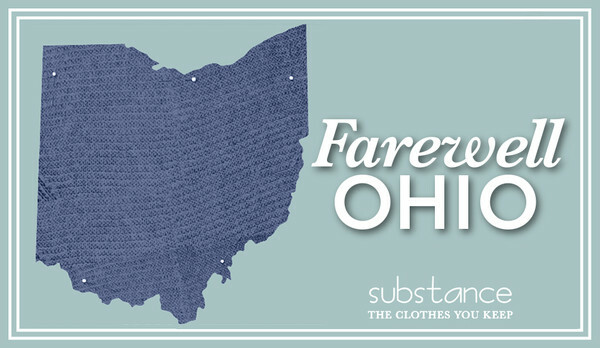 They’re launching in style as they host “In Ohio We Style,” a local artist spotlight event being held this Sunday from 3-5pm. The event proceeds will give to public school education. Also, going on now through December 31, Substance will donate the gift of a tree being planted for every customer purchase of $50+ for a program called “Trees for Life.” They’re also entering those customers into a drawing for a $500 Substance gift card! 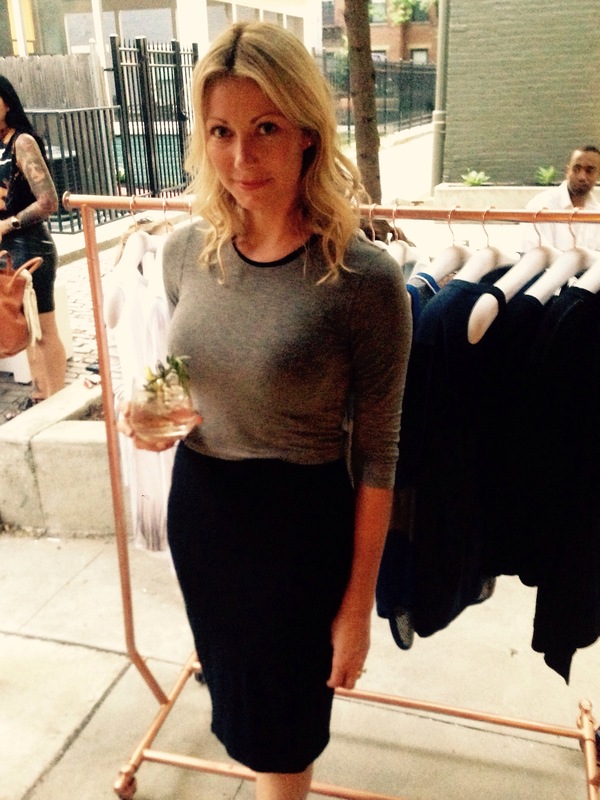 Substance is a new ladies apparel and accessories boutique at 1435 Main Street and is owned by Christina Getachew. You can contact her for more information about the In Ohio We Style event and their Trees for Life campaign at 513-381-0545 or email her at christinag@shopsubstance.com. You can also check out their Facebook page here. Just found out about this event and thought I’d share… you know, since I just predicted this boutique and designer are going to be household names for all local fashionistas in the near future! : ) I think I might stop by! I haven’t been in yet! 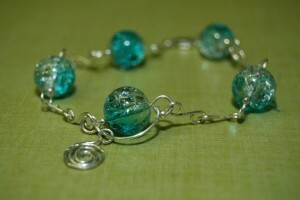 See the hottest new exclusive designs from local designer Lyn Bucalo of Serket Jewelry. As I mentioned in my last blog post, I was the co-chair and fashion show emcee of a United Way event this weekend. It was a fun and fashionable time, and we raised $8,600 for the “Future Fund” of United Way, which is a new fundraising program we kicked off with this event. What I loved most about this event is that it wasn’t “my” event (like it always is at all the Cincy Chic events I attend), so I got to sit back and enjoy a little more than I usually do. Because there was a fashion show element of this event, and all the “who’s who” of Cincinnati YPs were there, everyone was dressed to the nines. The fashion show was put on by “4 U Boutique” in Over the Rhine and the jewelry was done by local jewelry designer Serket Jewelry. So, while trend #2 and #3 are trends I saw on attendees, trend #1 was spotted on the runway: 4 U Boutique and Serket will be household names for all local fashionistas very soon. I’m already starting to hear lots of buzz! The clothing was very “urban chic” and the price points are very affordable. Just the things people are gravitating toward right now! 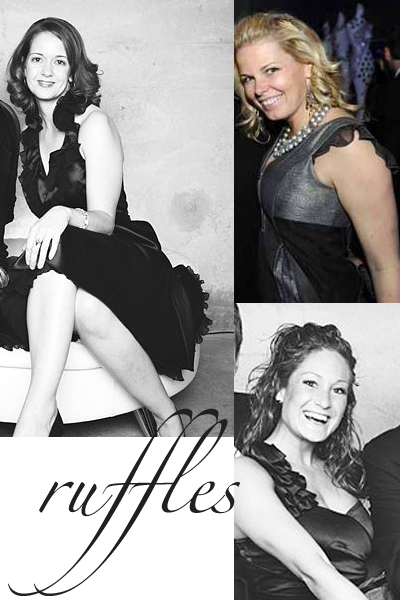 Trend #2 are ruffles. Ruffles have been in for a while, but they’re now showing up in interesting little places like at a shoulder, or trim, or really pronounced and structured ruffles at the neck. Trend #3 is the one shoulder. It’s back in a big way, much to the chagrin of my husband who calls them “caveman dresses.” But I love them. 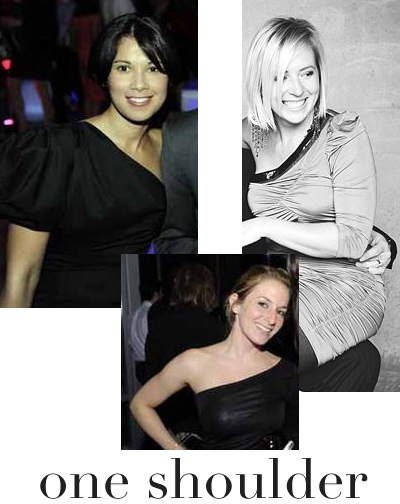 And judging from the amount of one shoulder dresses I saw at the event, I’m not the only one who loves them.